Please login or create a user account to purchase items in the PRCI Store. 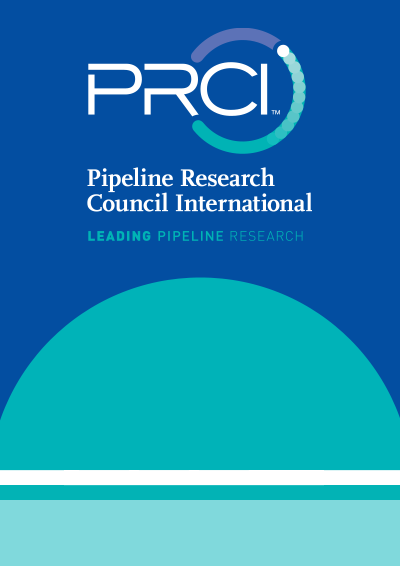 There are also reports and other documents that are available only to PRCI members. If you are interested in becoming a member please inquire about PRCI membership. You may search all PRCI reports in the directory listing below, with the exception of "Member Only" reports, which can be accessed here. The PRCI Glossary contains useful definitions for a variety of the terms commonly used on the website. Developments are necessary to apply automation concepts to the gas industry, in this case, a mathematical model for a pipeline system.